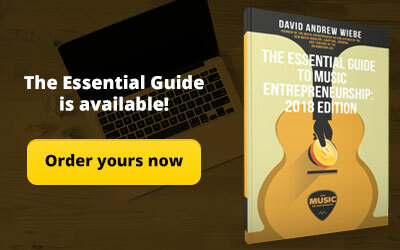 Ready for another The Music Entrepreneur HQ exclusive? We all know that technological advancements are happening faster than ever. But did you know you could call upon the help of artificial intelligence to help you writer your next song? That’s right, if you’re stuck for a melody, no sweat. 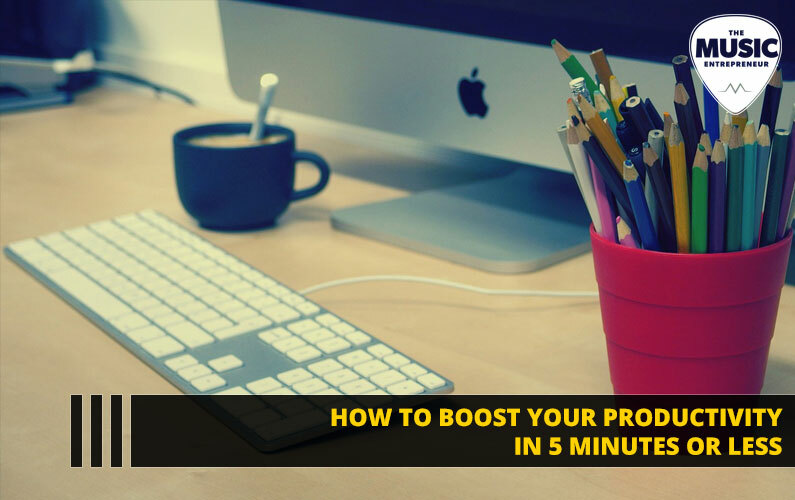 Just call up Amadeus Code and it will help you come up with killer ideas. I recently caught up with Taishi Fukuyama to tell us more about Amadeus Code. Here’s what he shared with me. My name is Taishi Fukuyama, co-founder COO of Amadeus Code. 2. What is Amadeus Code? 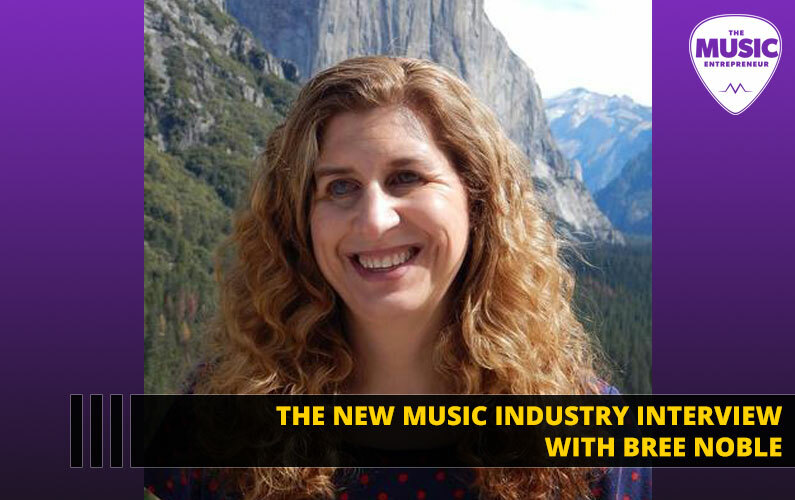 How does it benefit musicians, producers, and composers? Amadeus Code is an artificial intelligence powered songwriting assistant enabling musicians, producers and composers to quickly find melody inspirations for songs. The app is currently available on iOS. We’re planning to create a VST/AU plugin for DAW support as well. In its current form, the app generates melodies on top of preinstalled chord progressions. There are hundreds, soon to be thousands of chord progressions available in the app, all of which are inspired by the most influential songs in history. The AI-generated melodies can be tuned according to the user’s preference by a number of parameters such as note length, range, familiarity, drama and the era in which the melody was created. 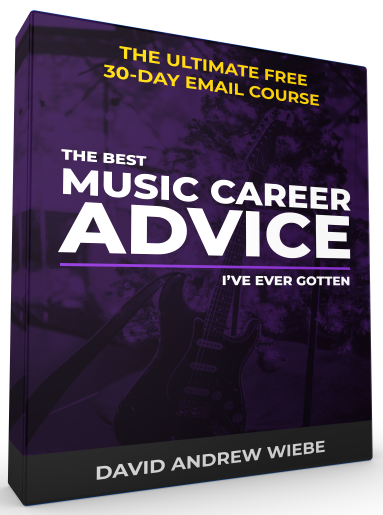 So, imagine anything from getting Beethoven to compose a melody on top of a recent top 40 track, or your favorite songwriter working out the melody for a string quartet, and everything in between. In our upcoming VST/AU version, we are planning to have a plugin be able to listen and read the user’s original composition and compose granularly. Whether you need a whole bridge section or maybe two bars of the last part of your hook, Amadeus Code can compose alongside the user as a co-writer would. 3. 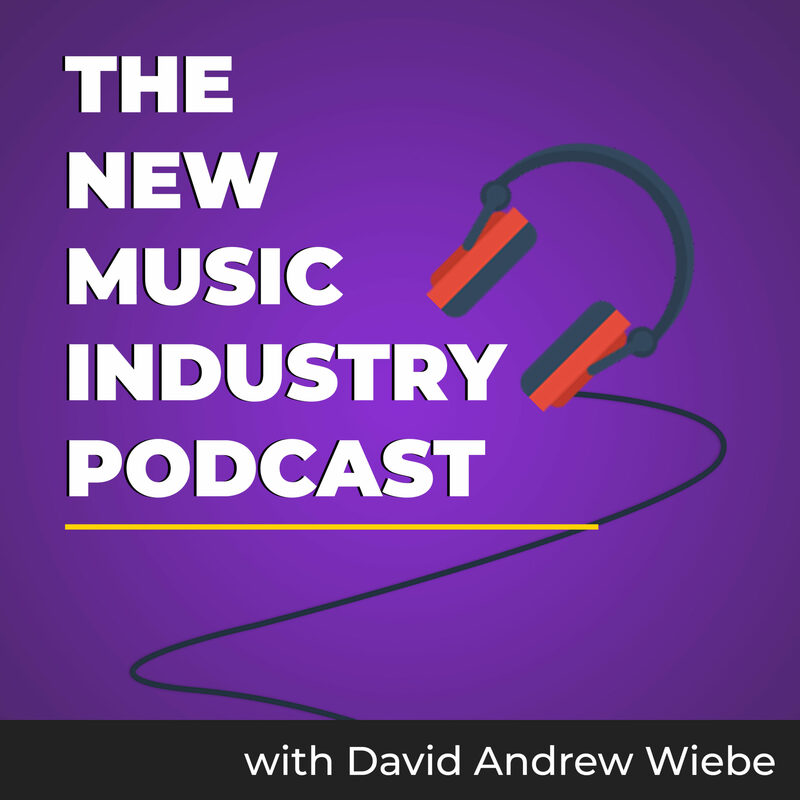 Are you worried that some people in the music industry might look at using your app as a form of “cheating”? Interesting question! I guess something similar could be said about Auto-Tune, WikiRhymer or even a thesaurus. On the other hand, one could also argue that you’re only as good as your tools, including our brains (memory). 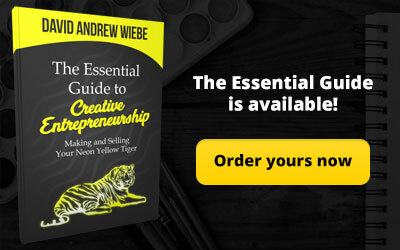 A creative idea is a novel and valuable combination of past ideas, and we live in times where practically every past idea is available on demand. Our mission is to catalog only the most influential melodies of humankind and share it via AI. Our AI is unbiased and has an infinite memory, and we see it as just another tool in your creative arsenal. Additionally, Amadeus Code is meant to be collaborative. 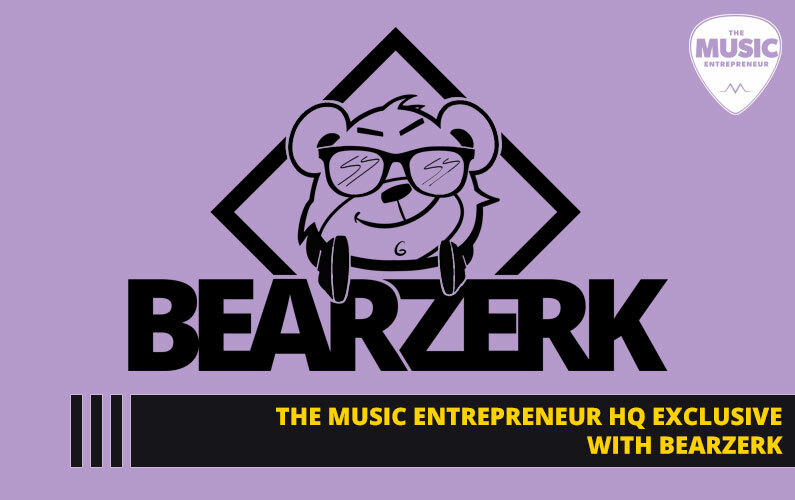 Unlike other AI applications that attempt to create entire songs, we provide a basic melody and harmony structure of a song and it’s up to the user to ultimately decide how and what to create. Our hope is that the app becomes a source of infinite inspiration but never a replacement of human creativity. 4. What compelled you to create this app? How massive of an undertaking was it? 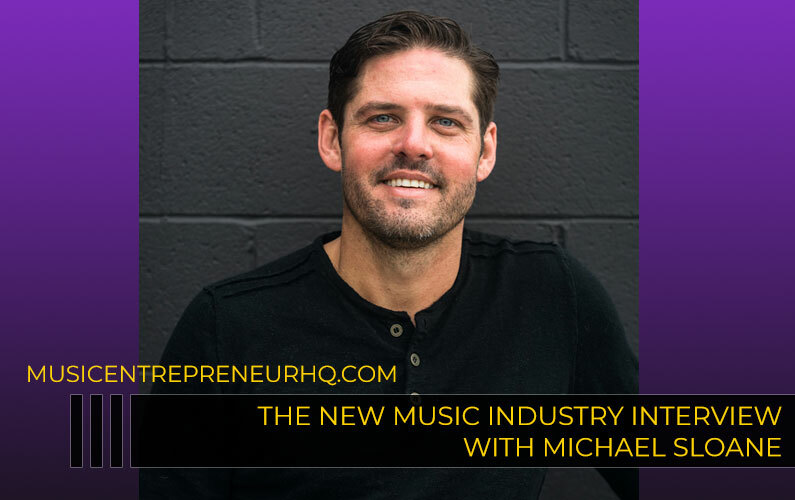 All three co-founders have backgrounds as professional musicians with experience working in rigorous conditions constantly demanded for new original hit songs. 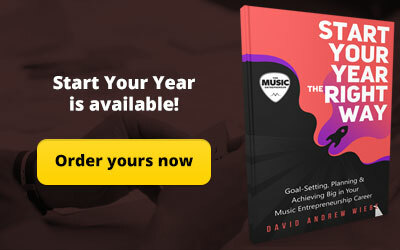 From first hand experience, we know what it takes to consistently create at the highest level, which often means working with challenging deadlines and with multiple co-writers. Working with co-writers has its obvious benefits but also limitations. With the ability to create infinitely, we are convinced that it’s inevitable that AI will have a place in music production. The technology we developed is a completely new approach that breaks centuries of melodies down into their constituent parts, we call “licks”, and transforms them into data unlike traditional methods of musical information transfer like the score and MIDI. 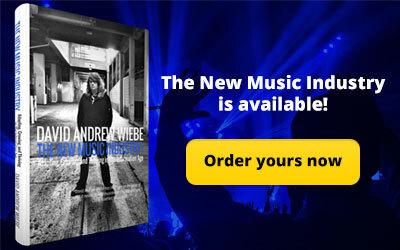 Composers, producers, and songwriters now have the distilled praxis of thousands of artists and composers dating back to the 17th century, as their co-writer, at their fingertips, with the new Amadeus Code melody-maker app. Who owns the copyright to the files made by Amadeus Code? We provide a blanket license to users to use files however they like. 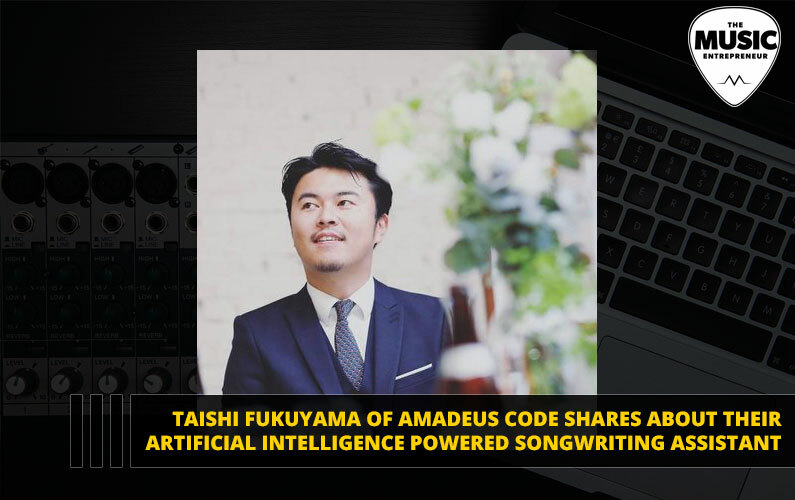 Thanks to Taishi Fukuyama for answering my questions about their artificial intelligence powered songwriting assistant app. I am fascinated by this concept, and look forward to seeing more developments like it in the future.